Despite earlier announcements by Education Minister Kostas Gavroglou for the abolition of the Pan-Hellenic Examinations for entering Greek higher education institutions, Greek students will continue to have entry exams. The Greek government’s pledge for free access of all Greek students to Tertiary Education with the abolition of the university entry exams will not materialize, despite earlier statements by Prime Minister Alexis Tsipras. President of the Institute for Educational Policy, Gerasimos Kouzelis, presented the plan for the new Lyceum (High School) explaining that it is only a draft. He stated that admission to a university without examinations is not possible. 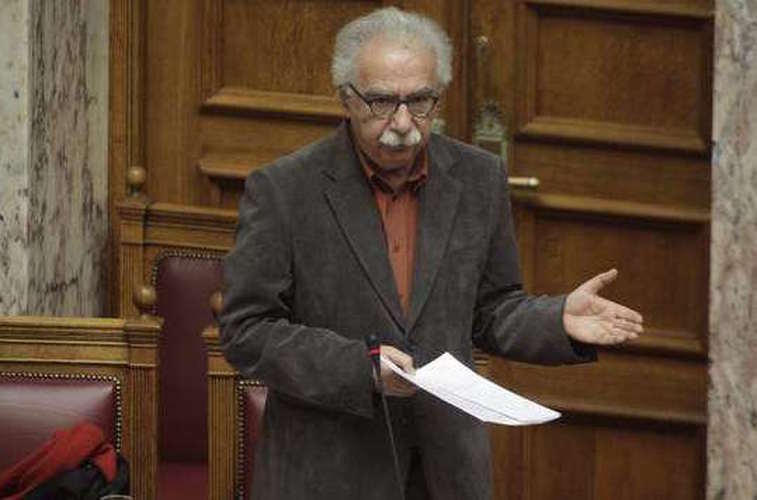 Specifically, as Kouzelis said, from 2020 onwards, students will have to give exams on four lessons in order to receive the national Baccalaureate and to enter higher education: Greek Language-Essay (compulsory for all), two critical courses for the field of study they want and one lesson of the student’s choosing. The latter will act as a wildcard, increasing the number of Tertiary institutions a student can attend. The system is similar to the one in operation today, while there is the question of whether the four lessons will limit the candidates’ choices.